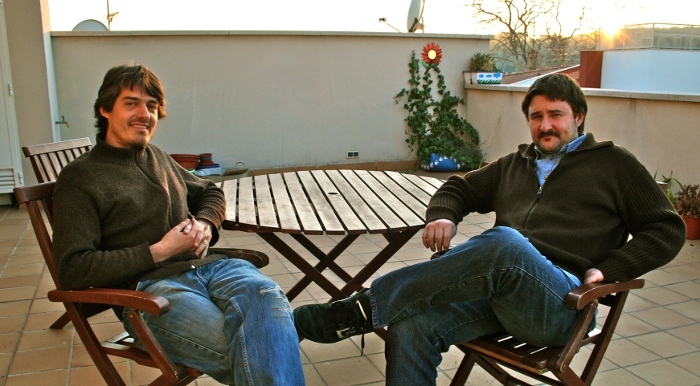 Speedity was founded by two friends: Ivan Vergés (programming) and James Fitó (carrier) in January 2011. The challenge of Speedity is to provide a tool that meets a global, social, and simple way to locate logistics solutions immediately. The logistics is one of the most polluting sectors of our planet, moving thousands of vehicles, trucks, aircraft and ships. Logistic resources are never stable in time and space. A efficient place for sharing resources will increase business efficiency and save thousands of tons of pollutants. If you are interested in be part of Speedity, please tell us about you in the contact section. We are always opened to experienced and/or talented people.